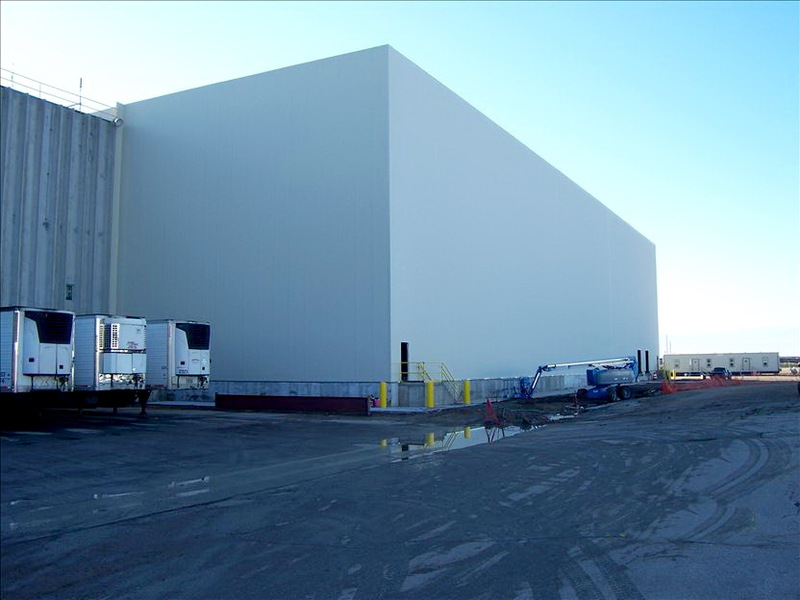 Though they has been called by many different names, insulated metal panels have consistently been a staple in industrial construction. With numerous finish and core material combinations, you are sure to find the right product for your project. Our detail oriented installation crews will painstakingly complete your project following the manufacturer provided instructions. This guarantees quality and longevity. 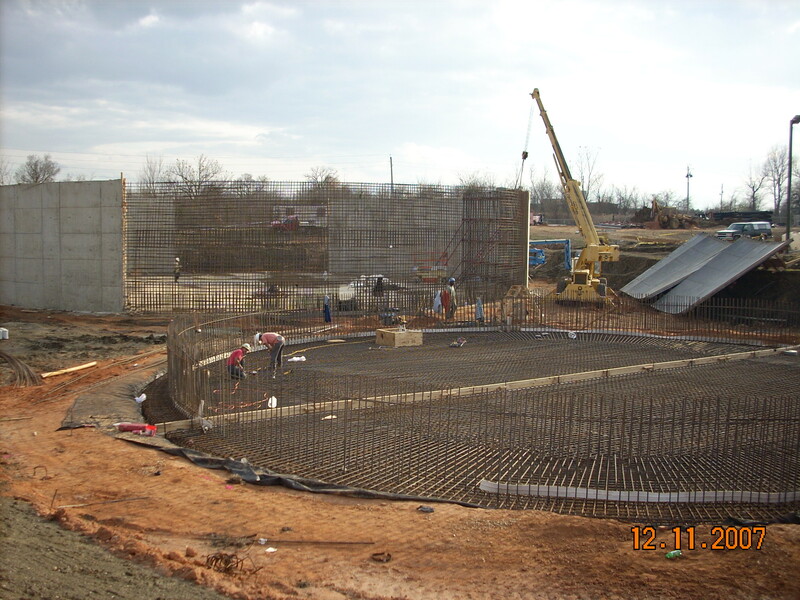 At the core of our self-performance capabilities is concrete forming and finishing. We have the skilled labor, experience, and knowledge to take on any project. 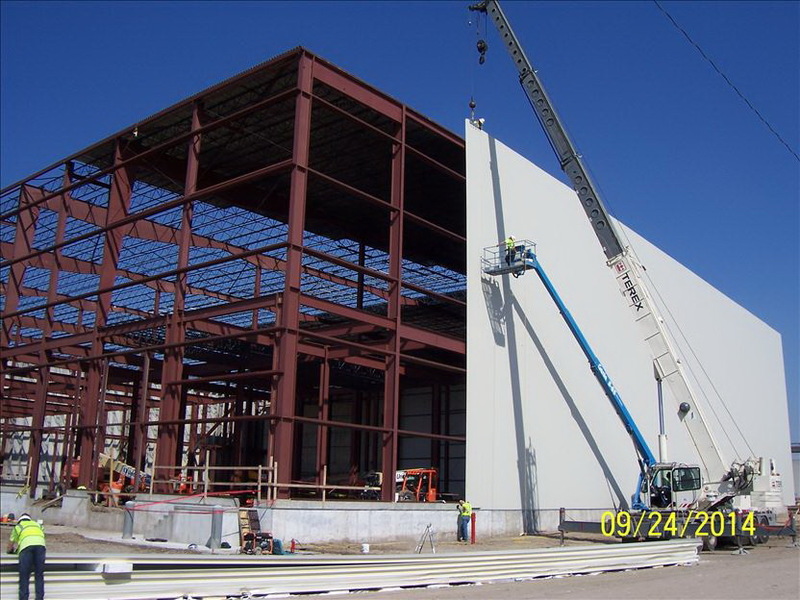 In 2005 Mid-Tec built a new 20,000 square foot metal fabrication facility. 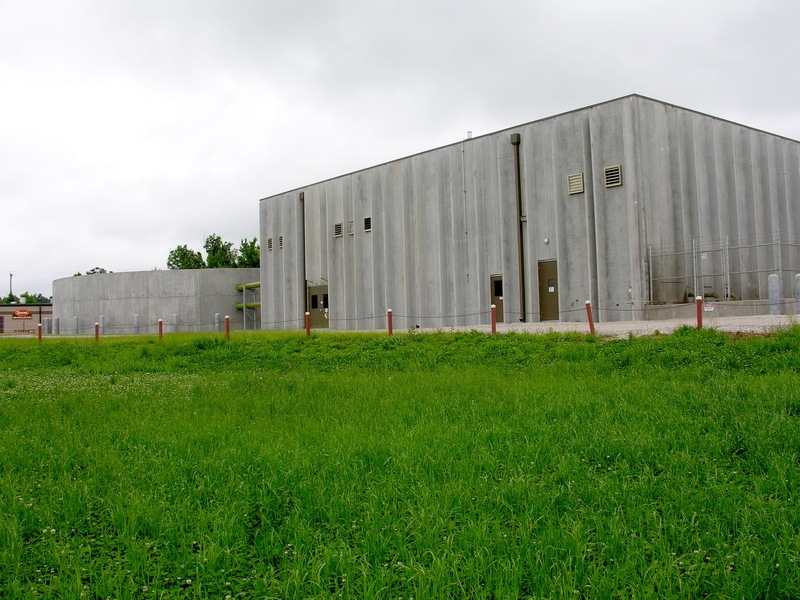 We have the capability to fabricate structural steel components and stainless steel shapes such as trench drains and door wraps. We employ full time draftsmen and both fabrication and erection crews to fully serve our customers. When we are contracted to provide construction management services, we make it our sole responsibility to coordinate schedules, provide quality control, and to be the customers advocate when problems or questions arise. As a general contractor Mid-Tec is very familiar with every facet of the construction process. With our cumulative years of experience in the field we have developed countless relationships with qualified tradesmen from various disciplines. We have the knowledge and experience to take on the most complex projects in the industry. Over the years we have seen request for Design build projects on the rise. At Mid-Tec we pride ourselves in taking a project from a conceptual state to finished product with the quality and service our customers demand.